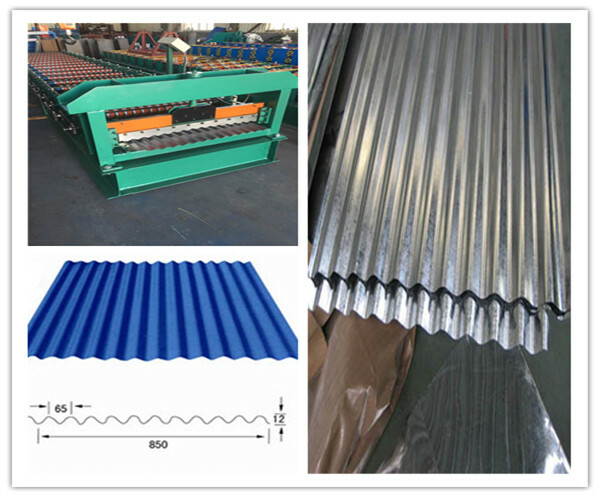 Metal Corrugated Roofing Sheet Making Machine has the advantages including beautiful, grace taste and classical appearance. 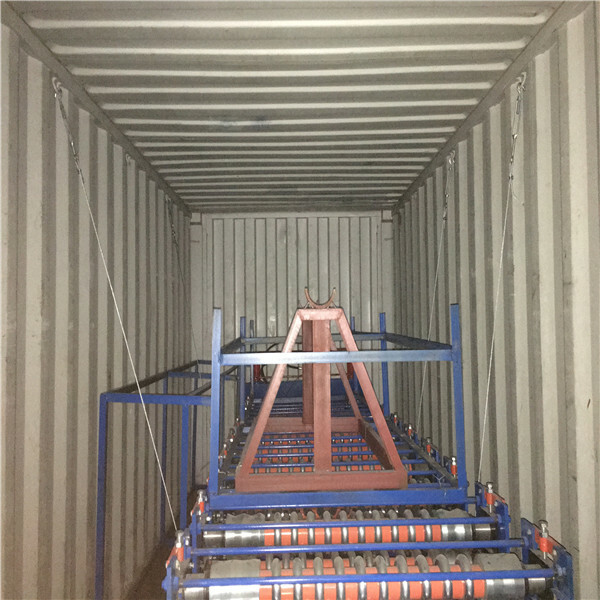 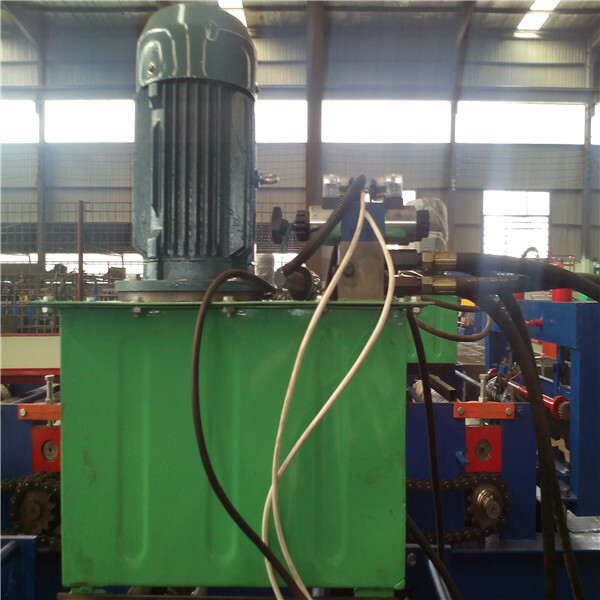 It can be widely used in hotel, exhibition, vocation vallage and falimy construction. 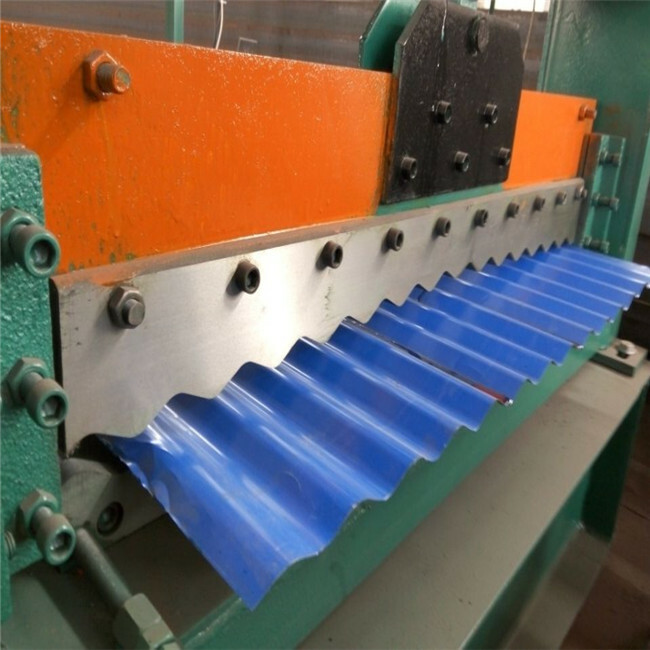 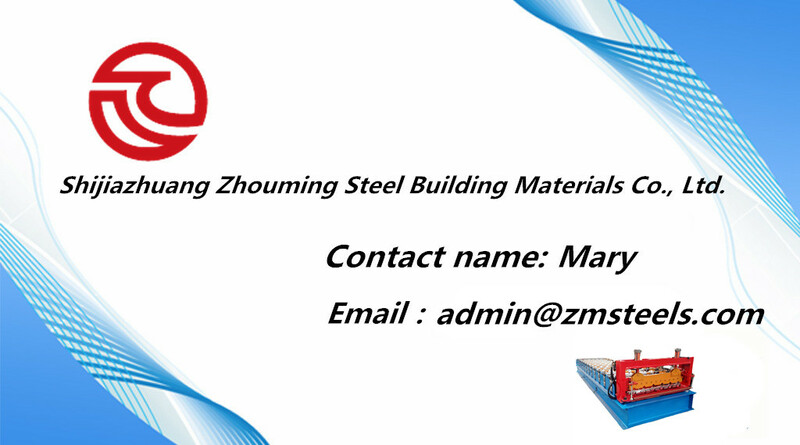 We provide an extensive line of products, including roof and wall panel machine, tile roof machine, steel purline forming machine, shutter door machine, floor decking machine and some other machines. 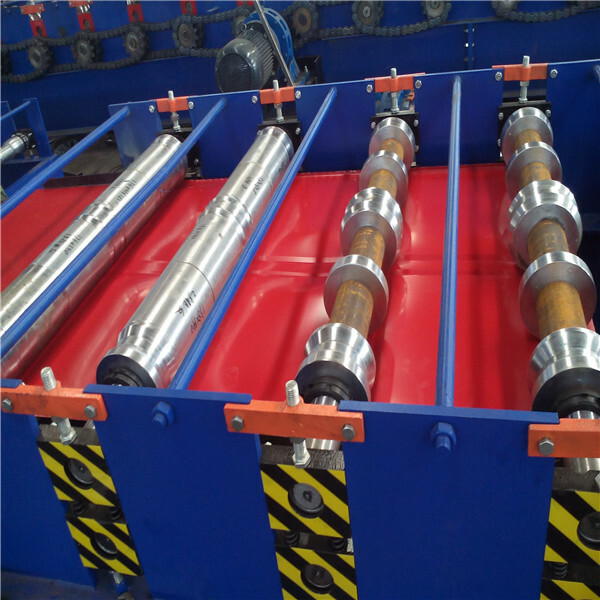 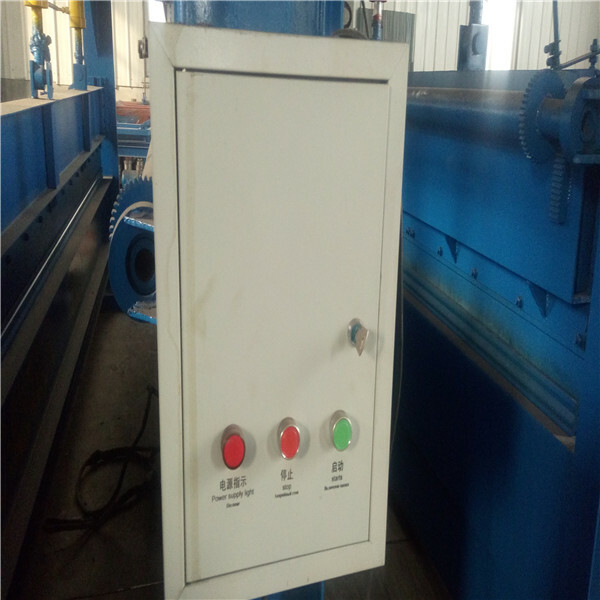 Our roll forming machines are equipped with PLC control to ensure high accuracy and eay operation.